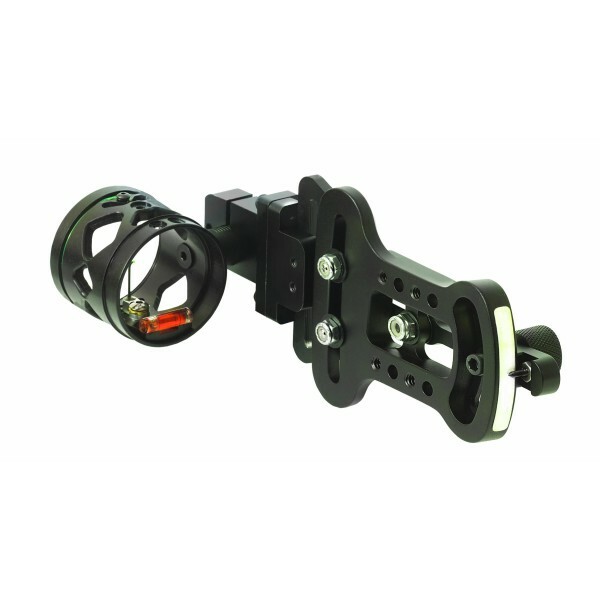 Rage Crossbow X 2-Bld 100gr. 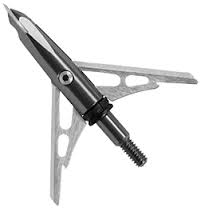 2" Cut Broadheads 3pk. 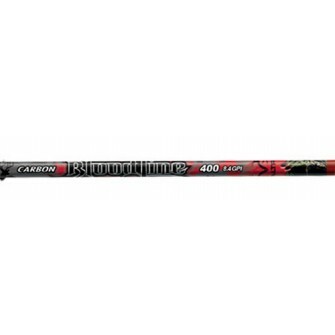 Easton Bloodline Shafts w/Nocks & Inserts Dz. Rage 2 SC 100gr. 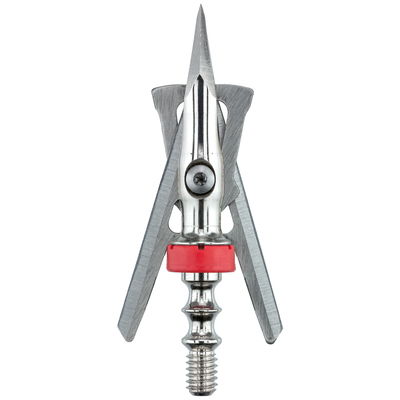 2" Broadhead 3pk.